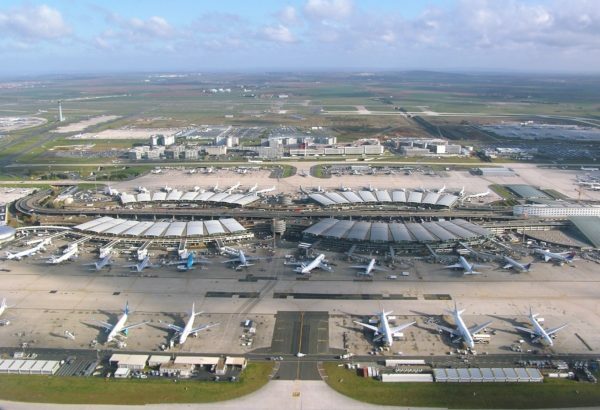 You have a connection / transfer between Paris airports: Roissy – Charles de Gaulle Airport (CDG) and Orly airport? 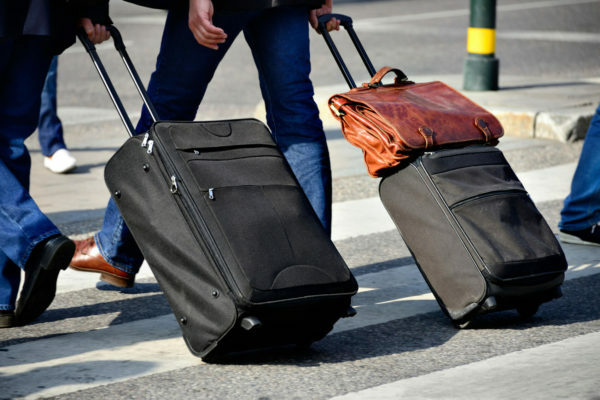 Here are all the necessary information to make your transfer, between the two airports, as smooth as possible and enjoy a few hours in Paris if you have the opportunity. How to save time at Paris Charles-de-Gaulle (CDG) Airport? Don’t want to waste time at the airport? Discover how to save time at Paris Charles-de-Gaulle Airport (CDG) by preparing well and using a service that will change your life! 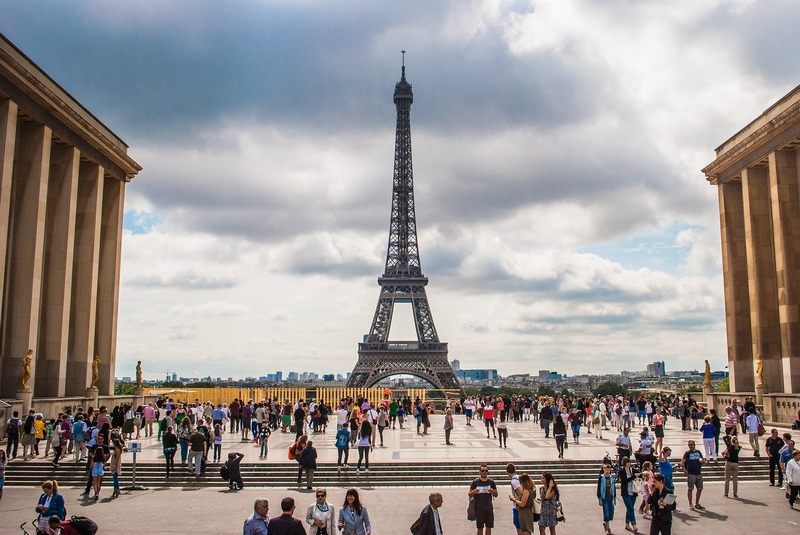 Do you arrive from Roissy – Charles de Gaulle airport (CDG) to Paris? Are you flying from Paris Charles-de-Gaulle Airport (CDG)? 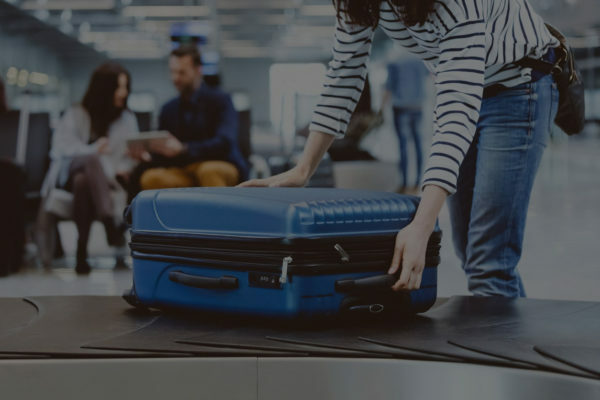 Discover all the tips to better prepare for your arrival or departure from the capital and not wasting time to reach your destination from Paris Roissy – Charles de Gaulle CDG airport. Cocoa! Often defined “The food of the Gods” finds its finest expression in the Chocolate. Over the centuries, bakers, scientists and enthusiasts celebrate this sublime ingredient. 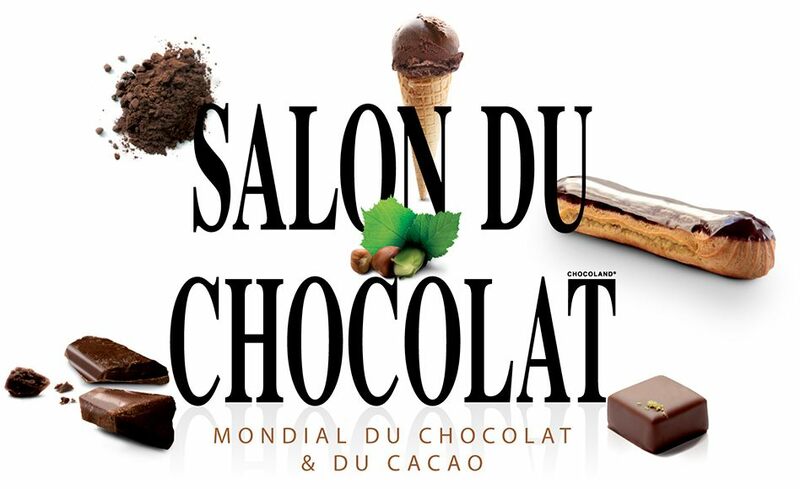 At the end of October 2017, like every year, the city of Paris honors Chocolate during a special event.